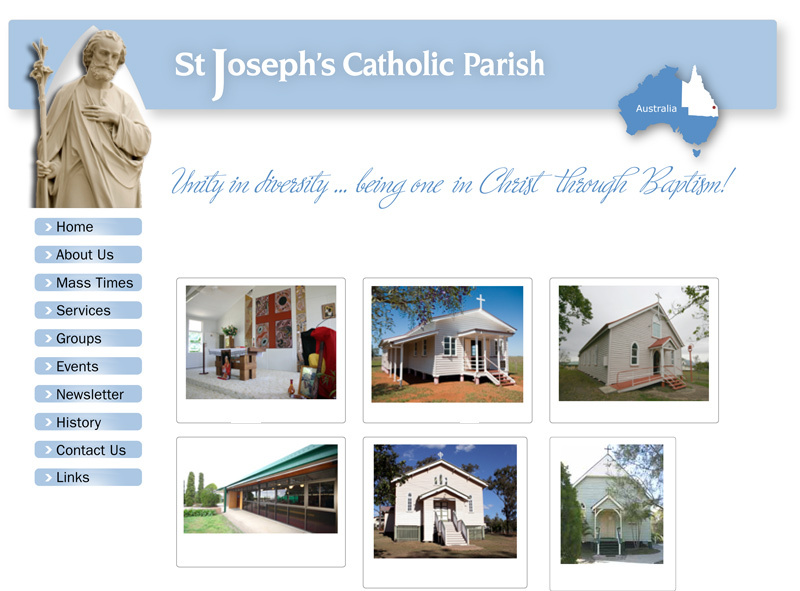 Welcome to the website of St Joseph's Catholic Parish, Murgon. We are located within the South Burnett Region in the State of Queensland, Australia and made up of six different communities united in one parish covering an area of approximately 10,500sq kms. 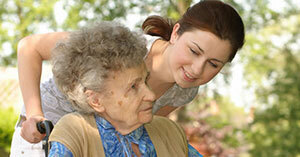 Archdiocesan Safeguarding Policy web page. We should all be aware of its contents.